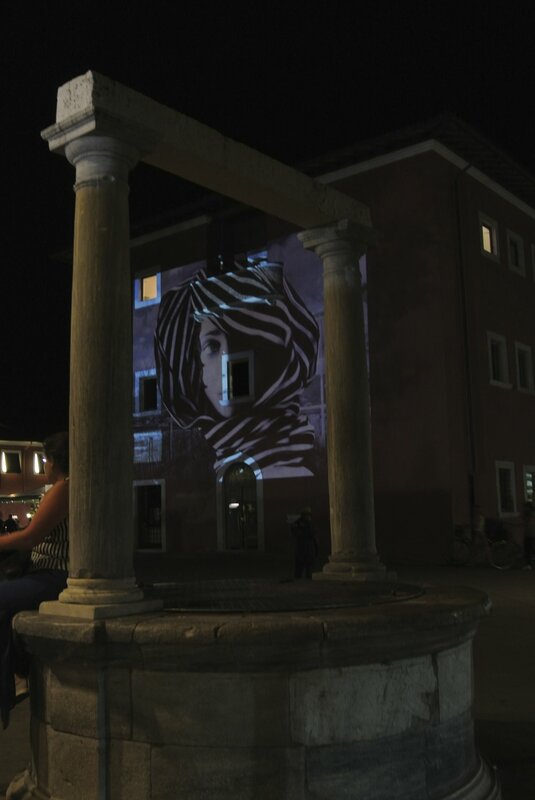 The Golden Marble is the result of the work of twenty young people from the area of Versilia, under the guidance of creative artist Cesare Monti, engaged in interpreting the strengts of the area in a creative way. 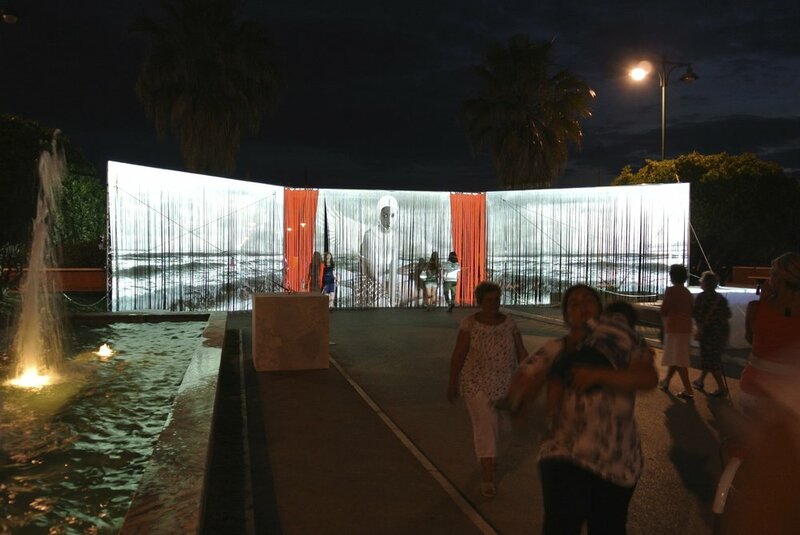 The project started from the identity and the memory of those who lived or vacationed here during the summer. 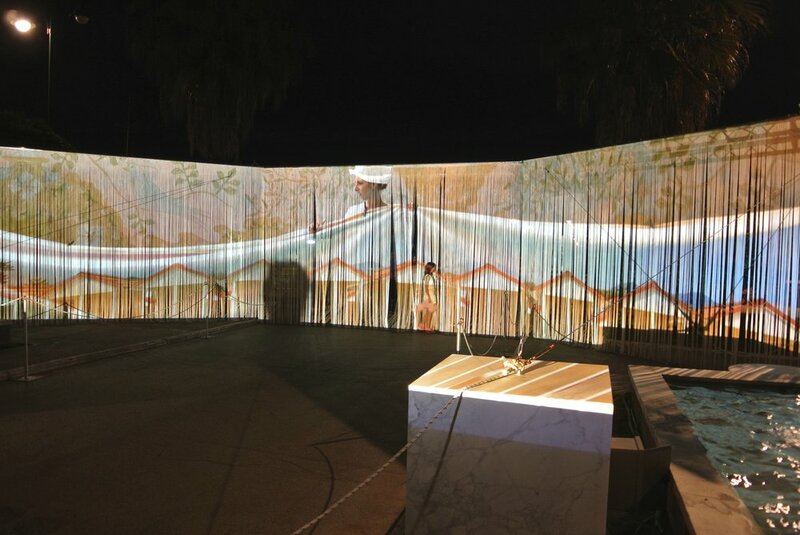 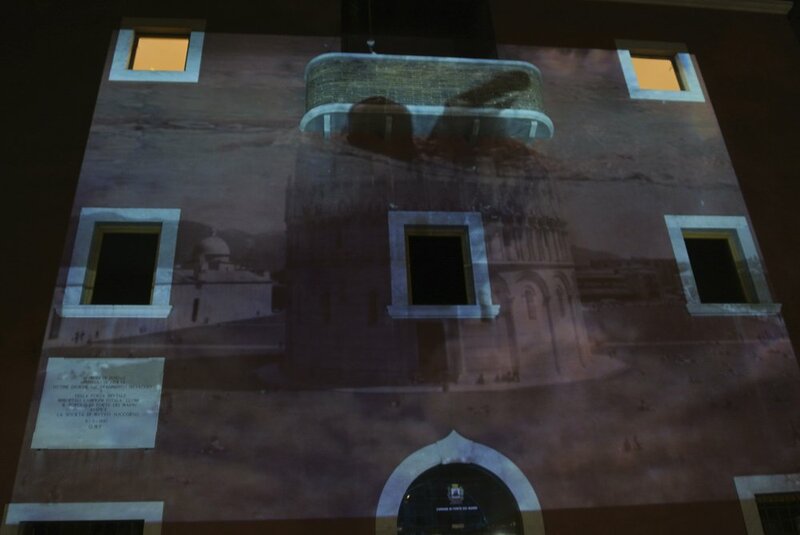 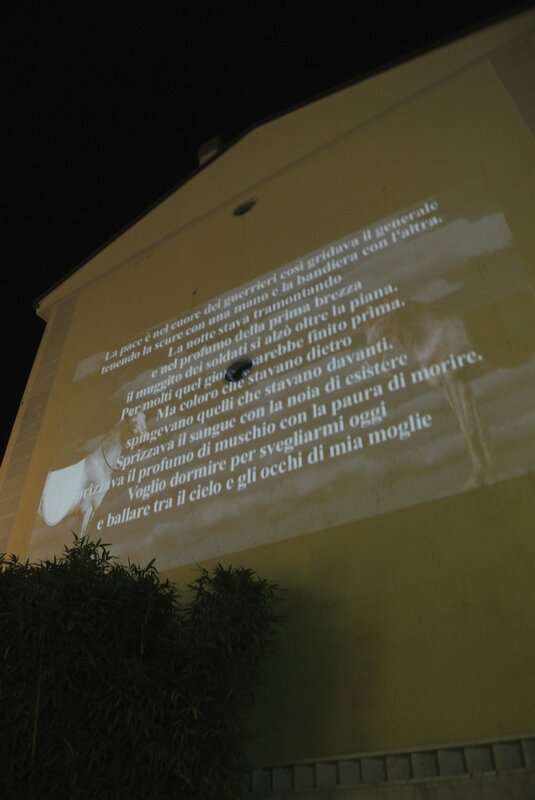 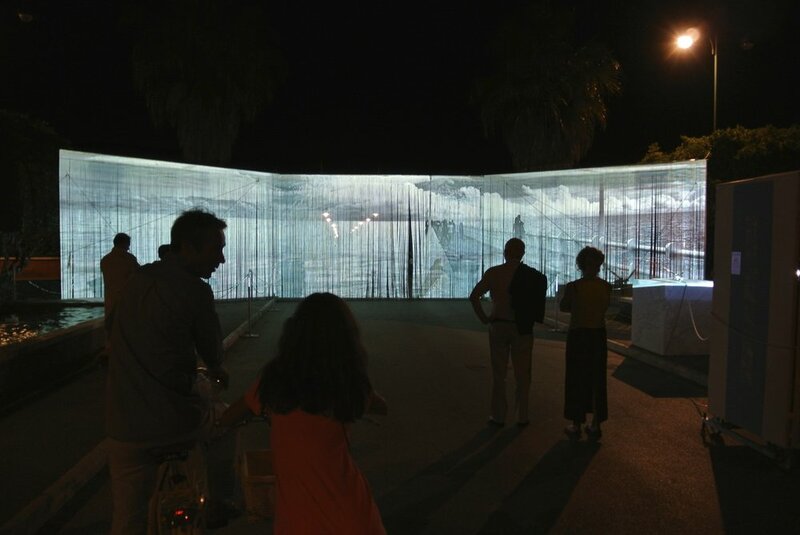 Large projections on the streets of Forte dei Marmi translated the work of months of research and creation. 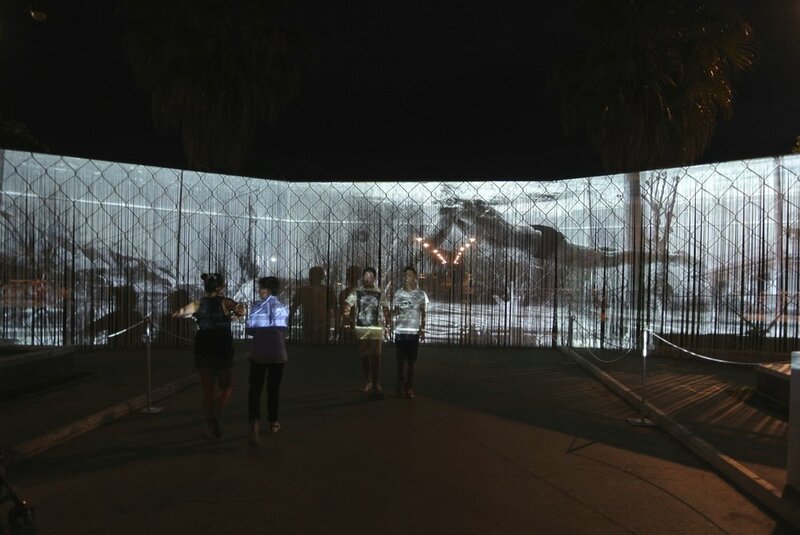 History, memory, and creativity in this way blend together in a magical encounter between sounds, images, and sensations.